These lanyards are made out of 550 paracord and are available in a wide variety of colors. 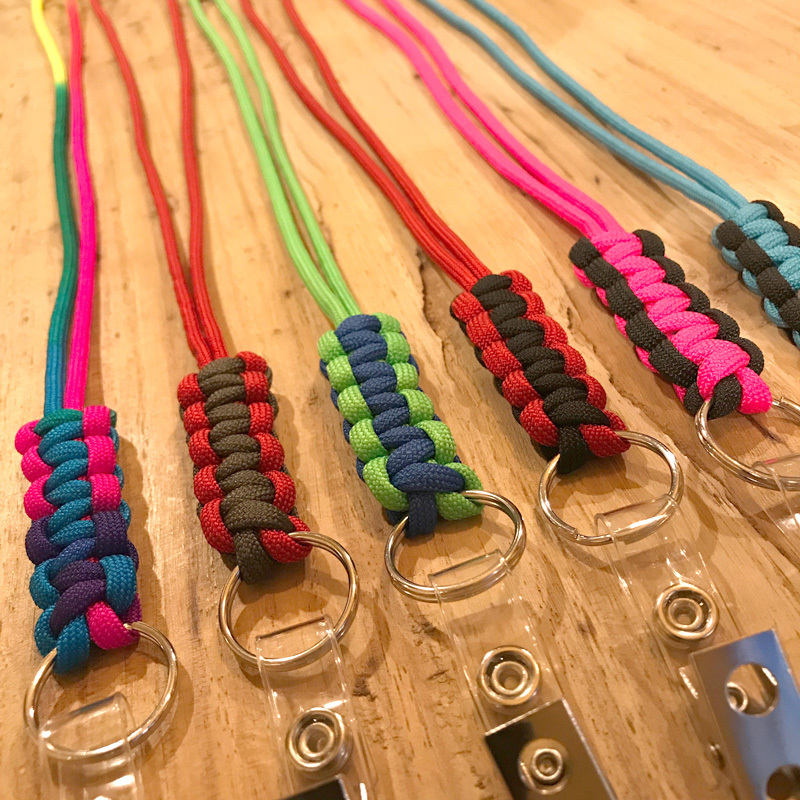 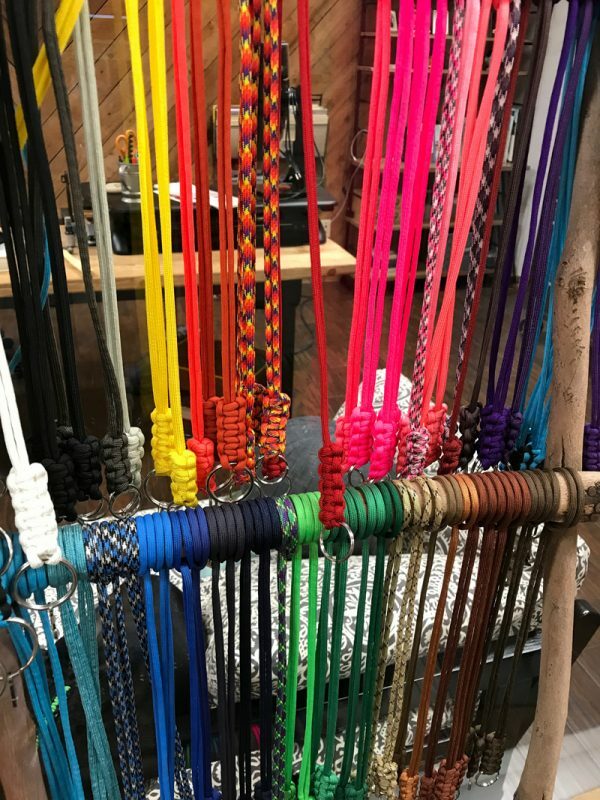 The lanyards can be made as a single color*, or a combination of two colors. 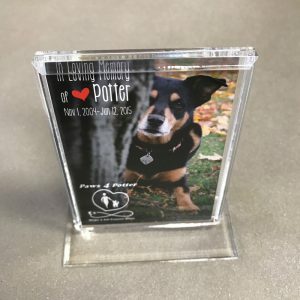 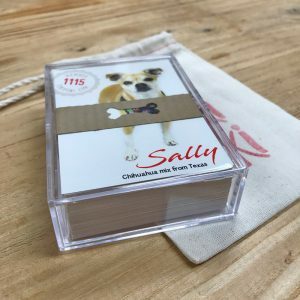 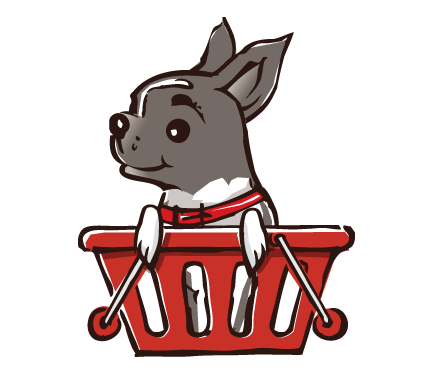 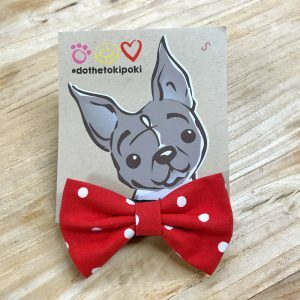 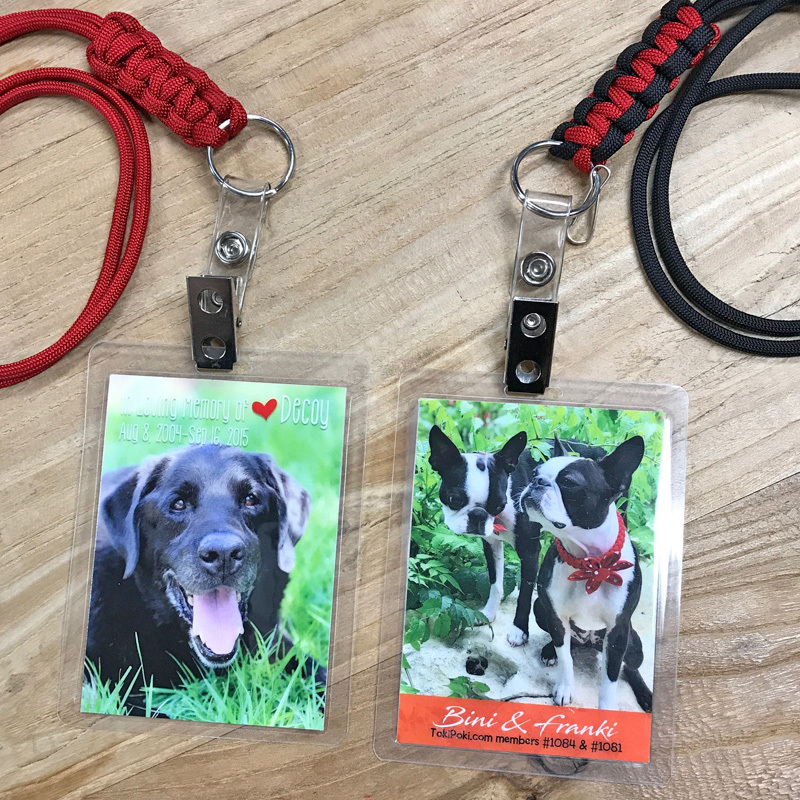 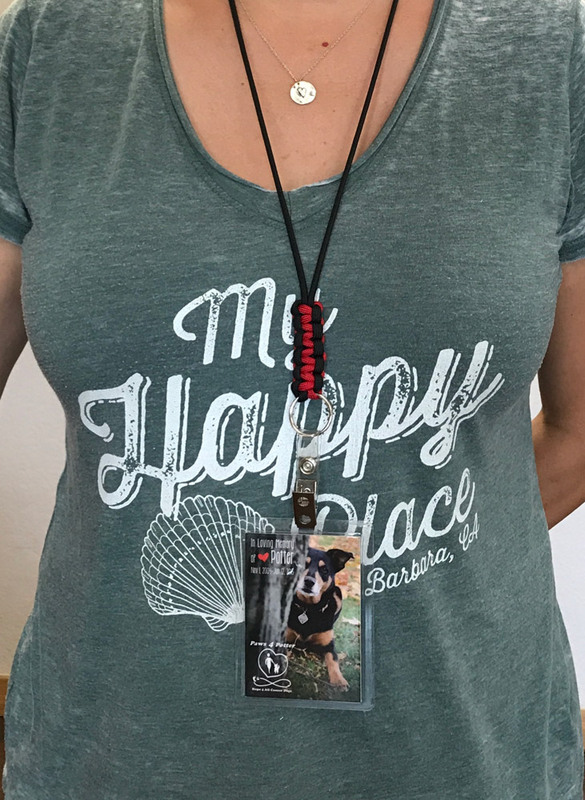 Included with each lanyard is a clip which makes these a great item to wear at business locations, conventions, meetings or other events where you want to show off your pet. 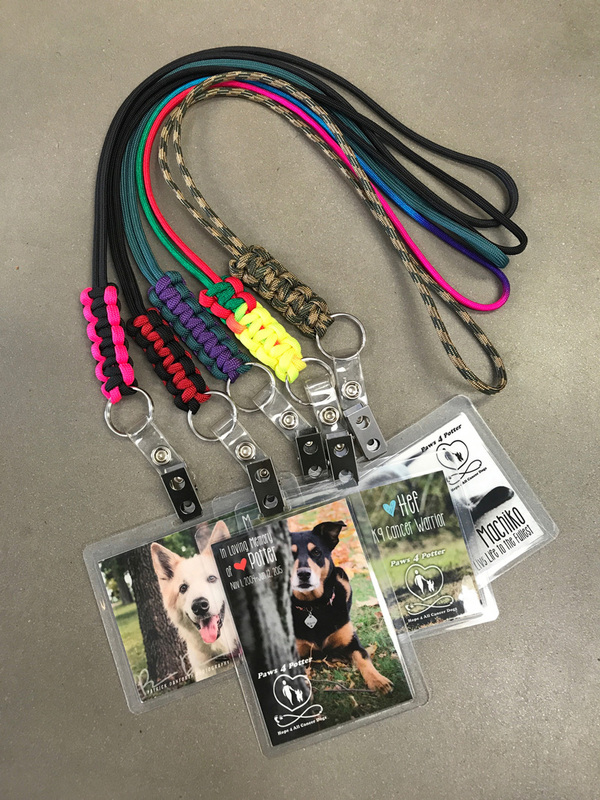 * For a single color lanyard, please select the same color from both color choice dropdown menus.